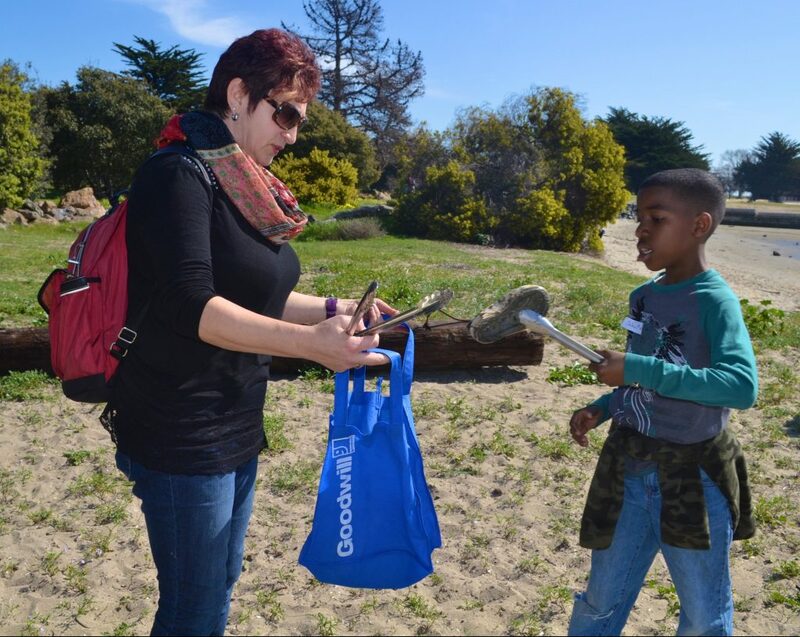 In the Watershed Rangers Program, students will learn about the importance of the San Francisco Bay estuary watershed and how we can all play a part in keeping it clean and healthy. 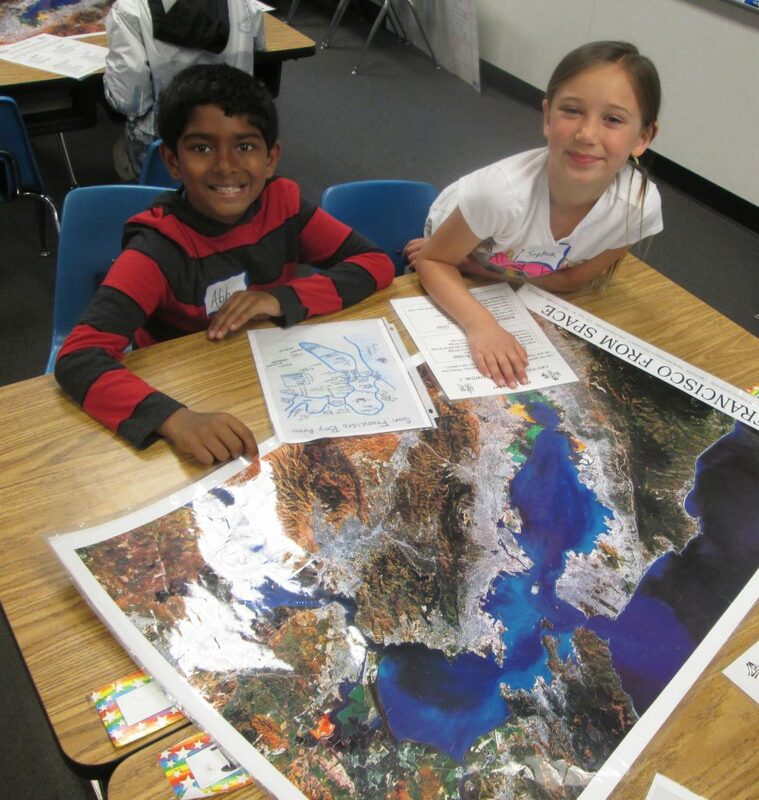 In this exciting, hands-on program, students will study colorful satellite maps, experiment with a model of the San Francisco Bay estuary and learn what our watershed provides for people and wildlife. Students will take action for a cleaner environment by completing beach clean-ups, Zero-Waste events, buddy-class presentations and more. This program provides a fun, educational, and meaningful experience for third grade students. 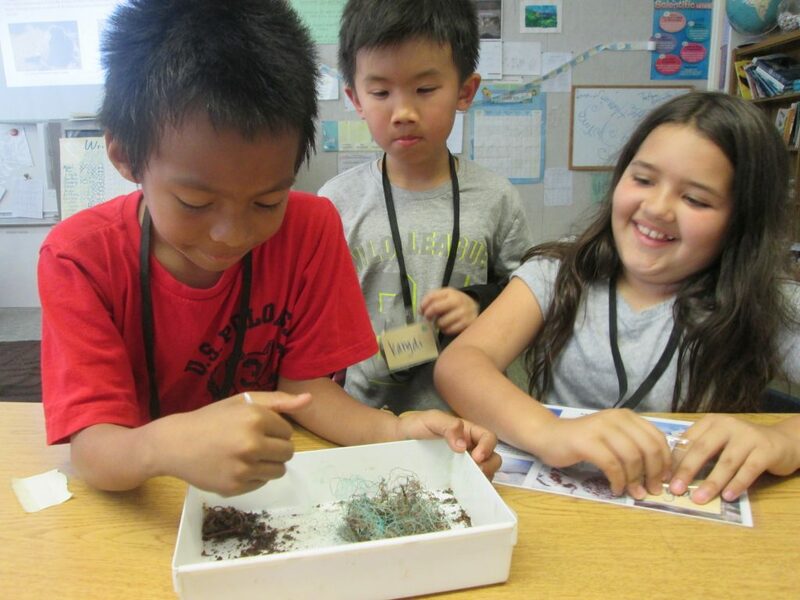 Engaging environmental education projects integrate science, math and art activities. Complete a special Environmental Action Project choice – beach/creek/lake trash clean-up, Zero-Waste event or Five Rs presentation to a buddy class. Becoming an active leader in their school community to reduce pollution to the watershed. This is a scholarship program, please contact us to determine if your school is eligible to participate. Click here to view the Watershed Rangers Program 2017-2018 Year in Review Flyer. Click here to view the Watershed Rangers Program 2016-2017 Year in Review Flyer. Click here to view the Watershed Rangers Program 2015-2016 Year in Review Flyer. Click here to view the Watershed Rangers Program 2014-2015 Year in Review Flyer. Click here to view the Watershed Rangers Program 2013-2014 Year in Review Flyer.